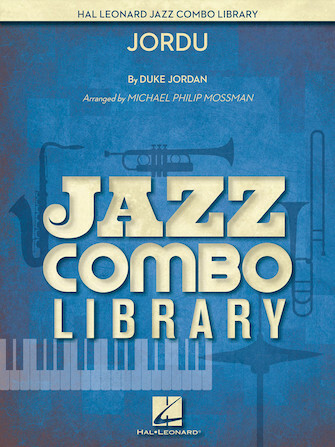 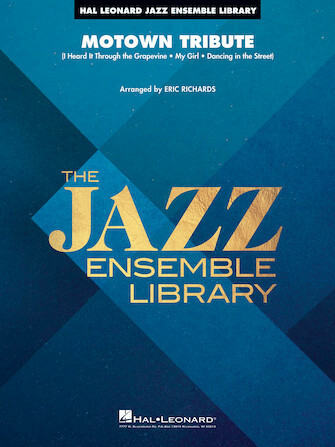 Composed by jazz legend Joe Henderson, this uptempo burner from Mark Taylor features a mesmerizing groove and masterful scoring. 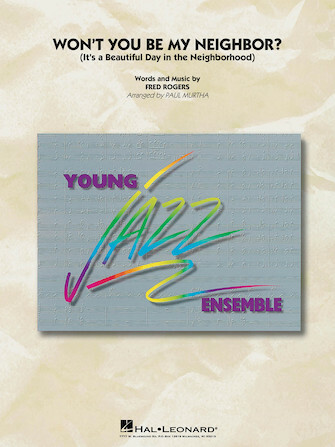 Opening with a trio of tenor, guitar and vibes, layers of sound are gradually added to create a powerhouse effect. 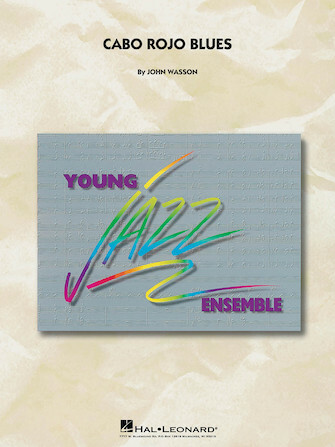 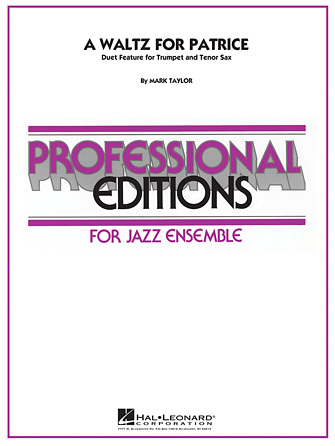 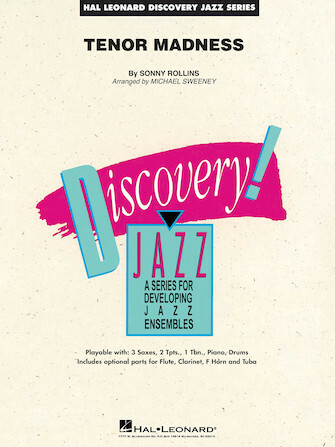 Includes solo space for tenor and feature spots for the brass section and saxes.